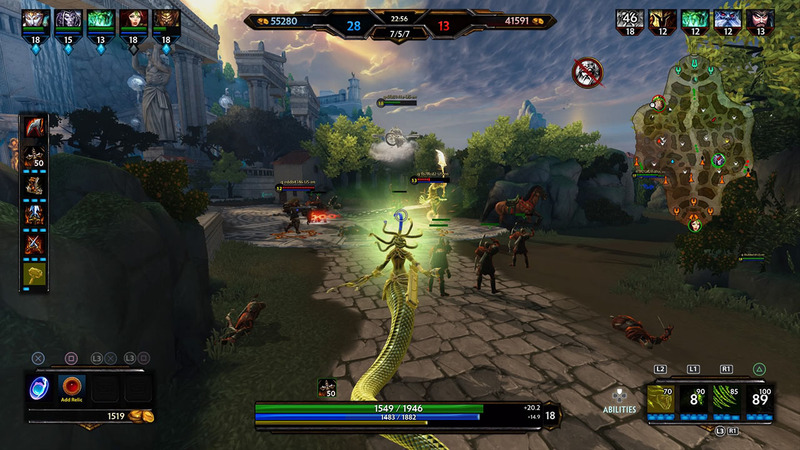 SMITE is the online battleground of the gods. 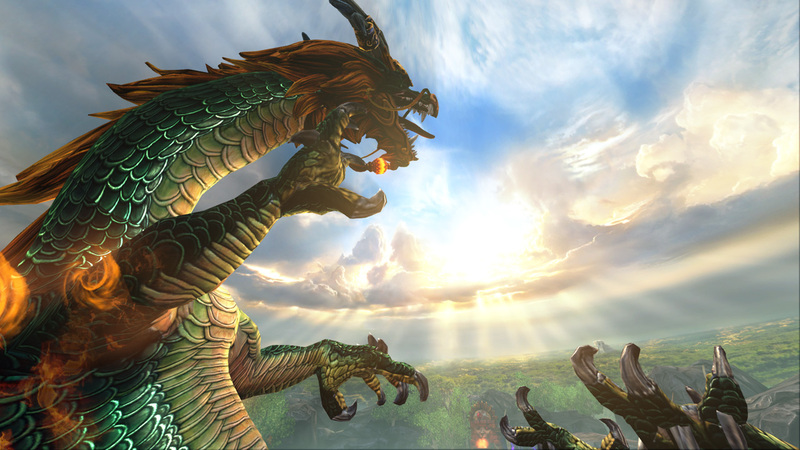 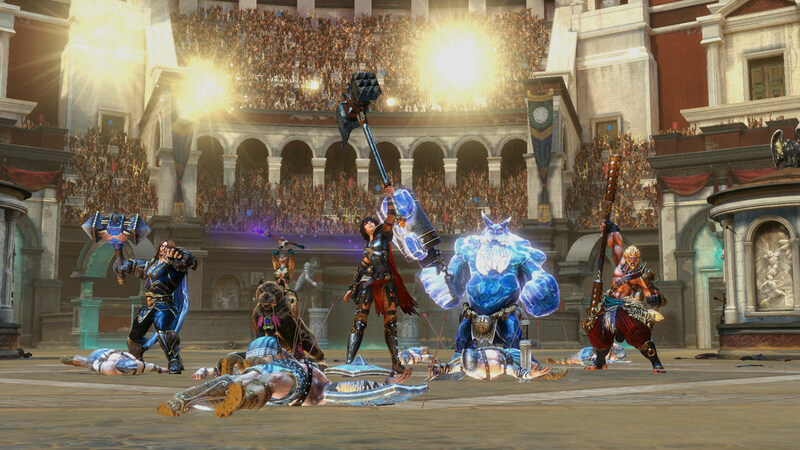 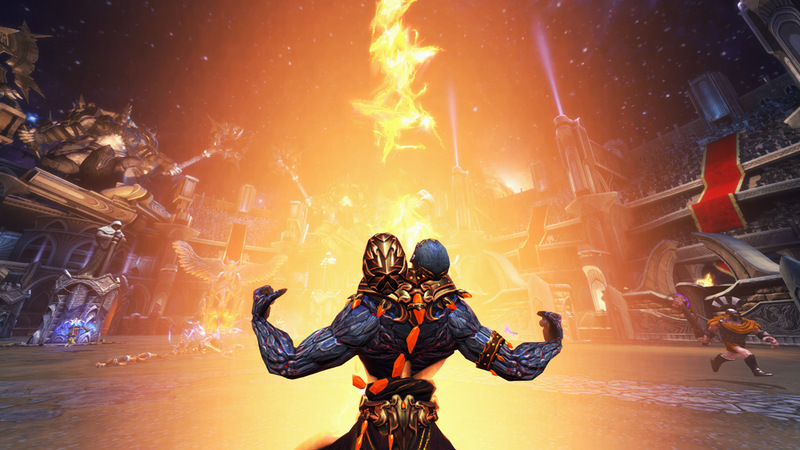 Players choose from a diverse cast of deities and use their unique powers to triumph over the opposition in 5v5 team matches. 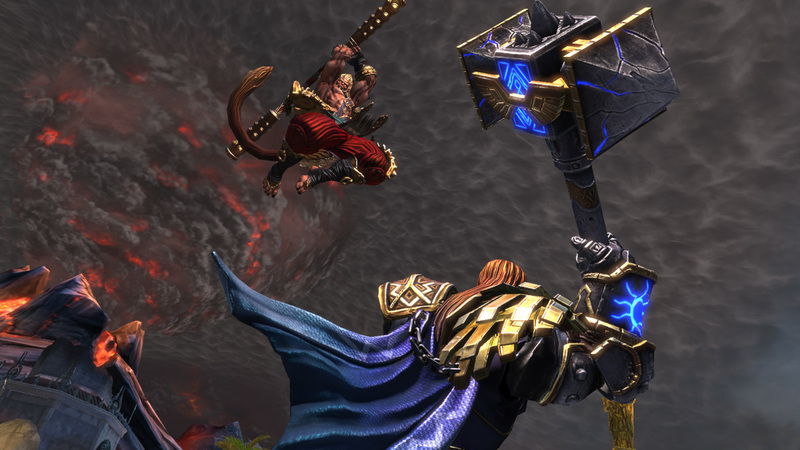 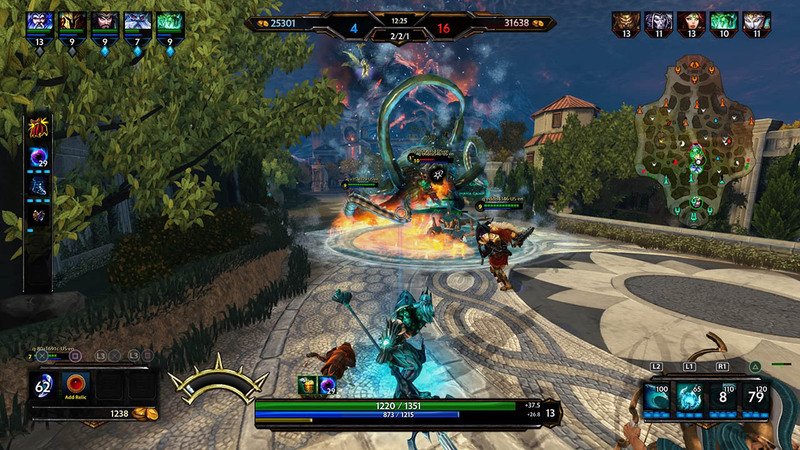 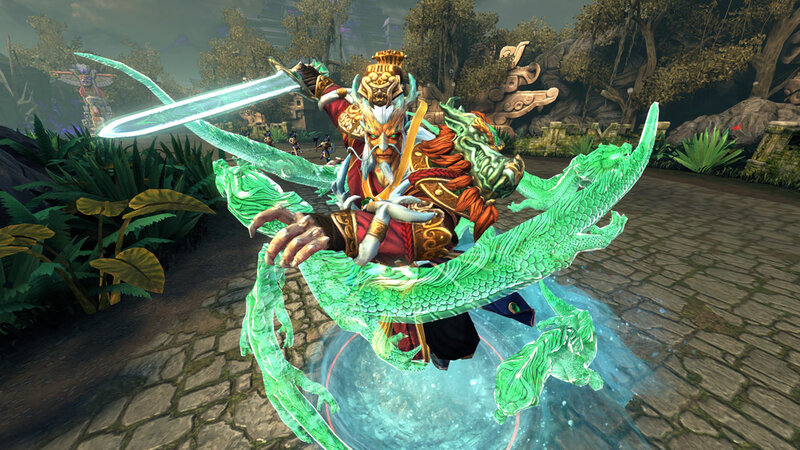 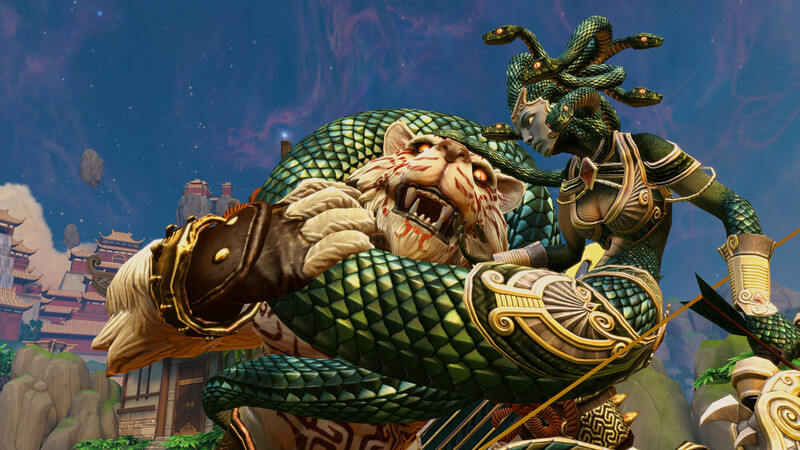 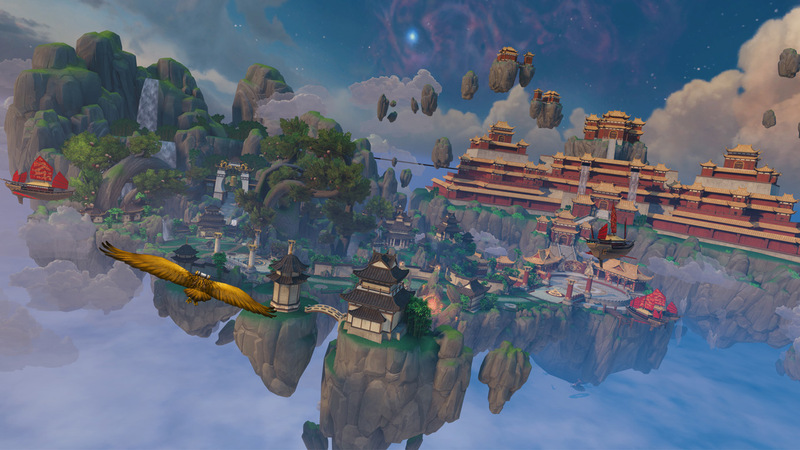 SMITE is a new take on the MOBA genre rather than observing from above the action, the game’s third person perspective puts players into the thick of combat. 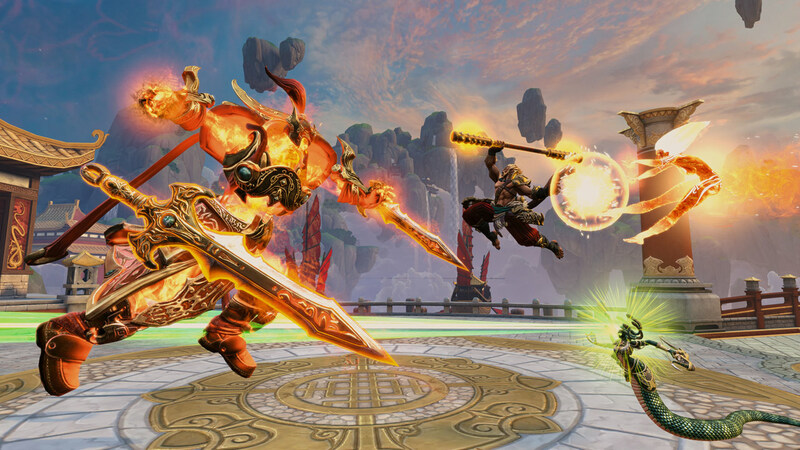 © 2016 Hi-Rez Studios, Inc. All Rights Reserved.